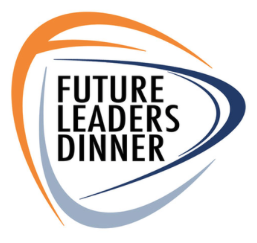 This year's 13th Annual SSPI Future Leaders Dinner and Promise Awards is relocating to the west coast to Silicon Valley and will be held at the Computer History Museum in Mountain View, California, and is produced by Satnews Publishers. 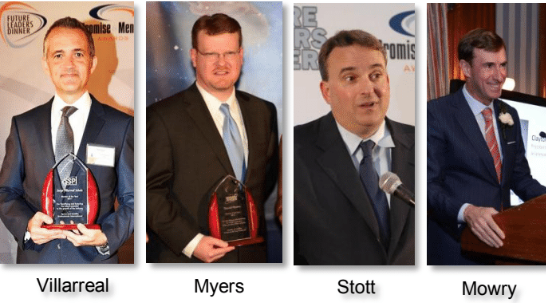 At the 2018 Future Leaders Dinner on October 9, three satellite professionals age 35 or under will receive a prestigious Promise Award. SSPI’s “Promise Awards” are given to professionals in a range of business, including mature and established satellite operators, aerospace contractors, professional services firms, as well as successful innovators like SpaceX and Planet. Start-ups with developing new technologies and business models are also included. 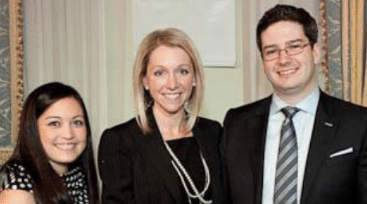 This inspiring and entertaining event, held October 9, 2018, celebrates three outstanding young satellite professionals who, before their 35th birthday, have already made a substantial contribution to their companies and our industry. To celebrate the role of mentorship in fostering talent such as theirs, they will also honor an industry veteran whose devotion to nurturing the talents of the next generation will be rewarded with SSPI’s coveted Mentor Award. This winner is a satellite executive who has fostered young talent, both within his or her organization and throughout the industry, and also has volunteered time and energy in support of the industry. This leaves the big question of, who will the honorees be? That's where SSPi turns to those in the industry for nominations. The individual you nominate could be the one selected as a 2018 Promise Award or Mentor Award Winner. Nominations are due by July 31. Submit the nominations now. Promise Award 2018 application is here. Mentor award nomination form is here.